When will be General and I next episode air date? Is General and I renewed or cancelled? Where to countdown General and I air dates? Is General and I worth watching? 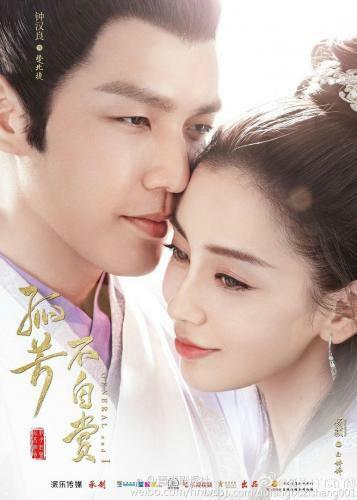 When the mansion of Prince Jiang'an is under attack and destroyed overnight, He Xia and his attendant Bai Pingting is forced to flee the Kingdom of Yan. They got separated, and Pingting took refuge in a monastery where she meets the powerful general Chu Beijie. He recognizes her as his childhood first love. However, their situation renders this relationship a difficult one as they are from opposing kingdoms. General and I next episode air date provides TVMaze for you. EpisoDate.com is your TV show guide to Countdown General and I Episode Air Dates and to stay in touch with General and I next episode Air Date and your others favorite TV Shows. Add the shows you like to a "Watchlist" and let the site take it from there.